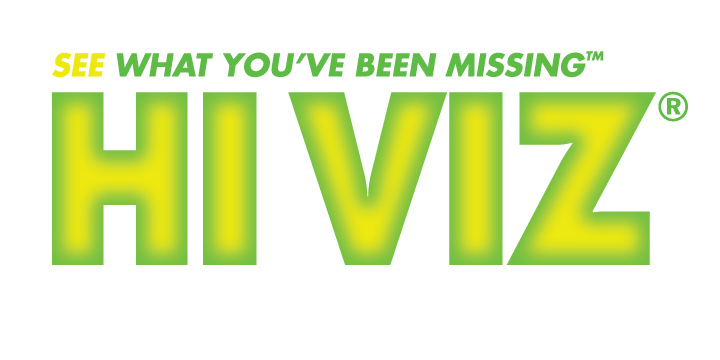 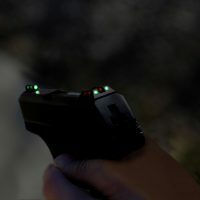 Turn your favorite LiteWave handgun sight into a low-light performance tool with the simple snap-in of the new HIVIZ Luminous LitePipe! 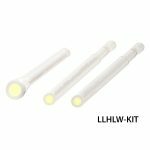 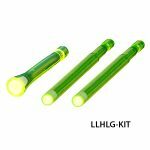 Luminous LitePipes combine the same daylight brightness of traditional HIVIZ LitePipes with a new proprietary luminous core. 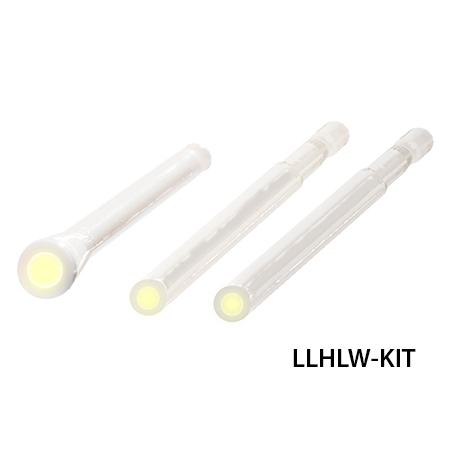 This patent-pending luminous core offers unsurpassed brightness when fully charged, even in complete darkness. 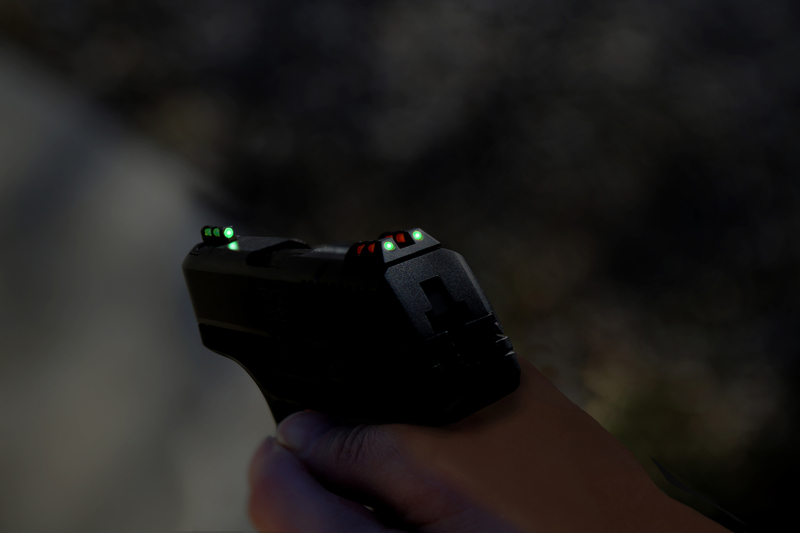 The fast-charging technology will keep the sight illuminated for 15 minutes with 1 minute charge with a flashlight. Experience unbelievable brightness during the day, dusk or night with new HIVIZ Luminous LitePipes. Fit Details: Long Luminous LitePipe Kits fit all HIVIZ LiteWave Handgun Sights EXCEPT the following which require the Short Luminous LitePipes: Glock Target Sight Set (GLT178), and Sig P-Series Sights (SGLW18, SGLW06 and SGLW08).